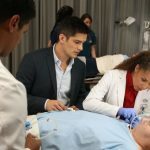 The Good Doctor Season 1 Episode 6 spoilers reveal that Dr. Shaun Murphy might be taking on a case that is too much for him to handle. That’s because he’s taking it very personally. 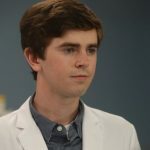 Actor Freddie Highmore plays Shawn Murphy, a young doctor with autism and savant syndrome. He relocates from the countryside to St. Bonaventure Hospital’s fast-paced and often stressful surgical unit. To make matters worse, the patients’ parents have their doubts in Dr. Murphy. 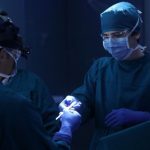 Knowing all too well what his limitations are, they are worried that he will have his own breakdown during their son’s surgery. He’s never had to deal with this kind of prejudice against him before. Meanwhile, Dr. Jared Kalu sees that this is a case that’s too personal for Dr. Murphy to handle. He also realizes that he has to accept Dr. Murphy’s limitations as a doctor, leading everyone to question his abilities. It’s up to Dr. Murphy to prove to his staff that he is indeed fit for the job, both physically and emotionally. 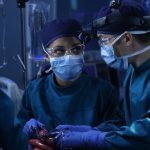 The Good Doctor Season 1 Episode 6 “22 Steps” is set to air on Monday, November 13. Critics have so far been very impressed with the series so much so that it has just been extended to a full 18 episodes for Season 1. 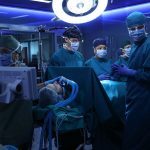 It is also currently the number one broadcast drama for Monday night primetime television, with about 16.9 million viewers tuning in for its premiere episode. Let us know what you think by leaving us a line with your thoughts in our comments section below. 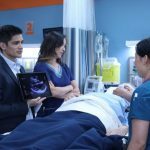 Also, don’t forget to check back with Soap Opera Spy for all the latest news, updates and spoilers on The Good Doctor and all of your favorite primetime television shows right here.